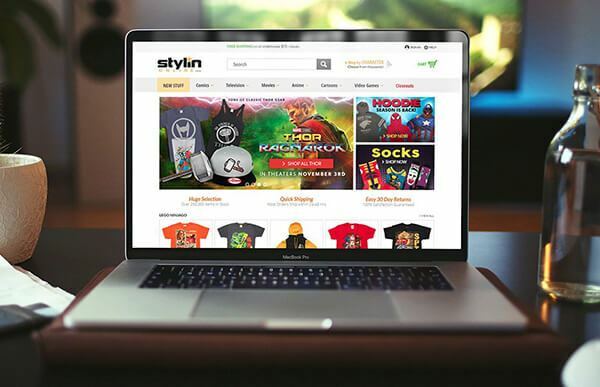 We are your one stop solution for all your e-commerce web development needs. Our e-commerce solutions are marketplace ready as soon as we deliver them to you. 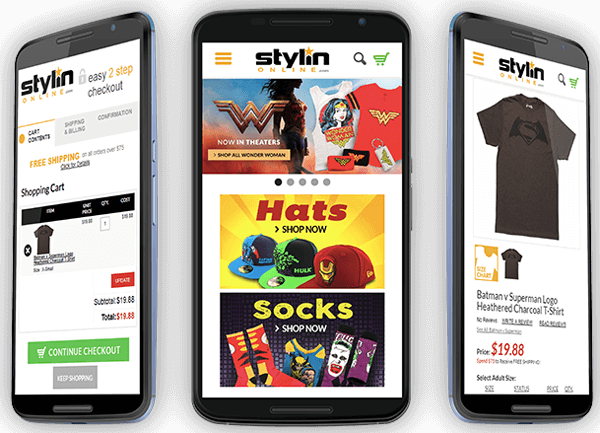 Our expert team can build a responsive mobile solutions in sync with your e-commerce website. 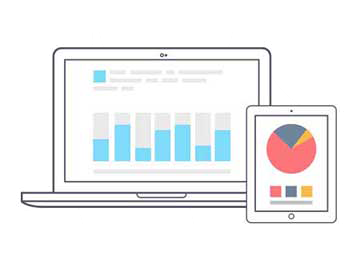 Reports and analytics can help you in understanding your business on a deeper and a whole new level. 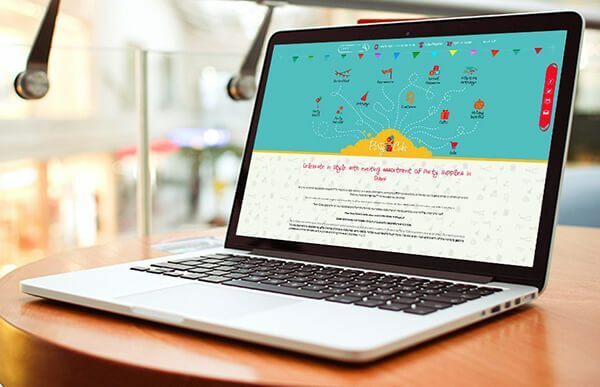 Browse the 50+ stunning websites on our portfolio to see our work, and let us help you in growing your brand! 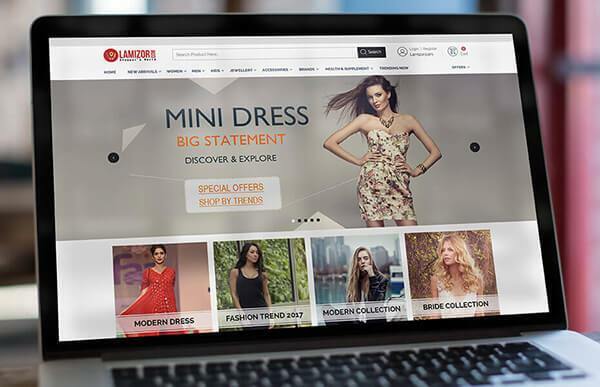 Being one of the best eCommerce website development companies in India, Verve Logic provides satisfactory solutions to various business types. 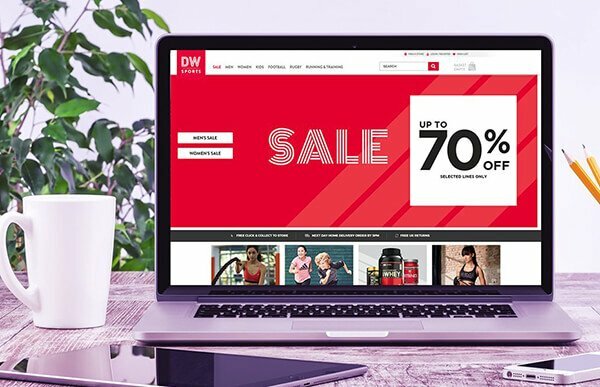 Delivering eCommerce website design and development services for years, we now incorporate a collection of a number of successfully accomplished B2B and B2C projects. 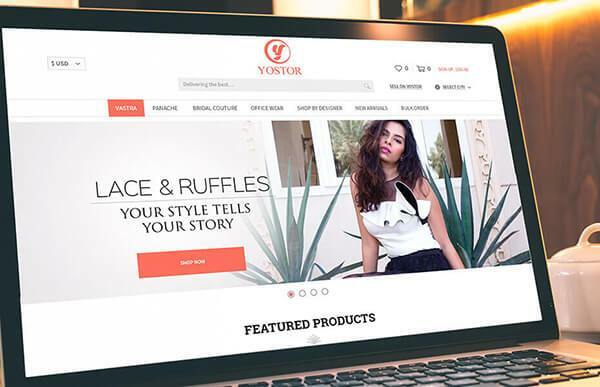 Our specialist team comprises of top web designers and developers who specialize in Magento and wordpress solutions, consulting, site design, development, marketing, system integration and support. We are a result driven agency serving in all genres be it Corporate, Travel, Business, Real Estate, etc. 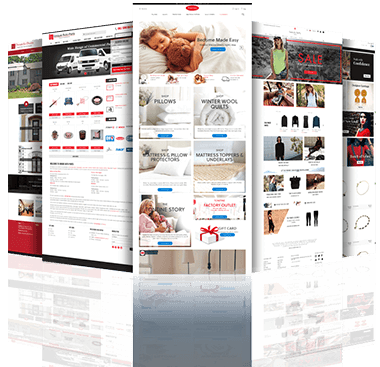 We have assisted a number of businesses in website promotion by offering customized ecommerce website building services. 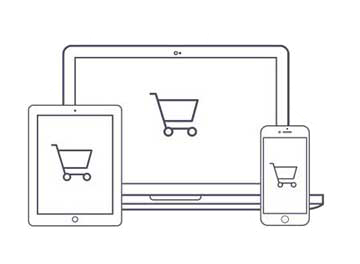 We build responsive and easy to use websites to provide commendable online shopping cart solutions. "VerveLogic works well with each other and their clients in order to provide the best possible solution." "Thanks VerveLogic for delivering truly innovative solutions. Your outstanding capabilities and world-class team is the reason for our growth. The way you understand our digital needs are commendable. It was great working with such an outperforming team." 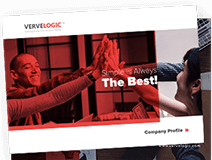 "Working with VerveLogic has been an absolute pleasure and an incredible experience. 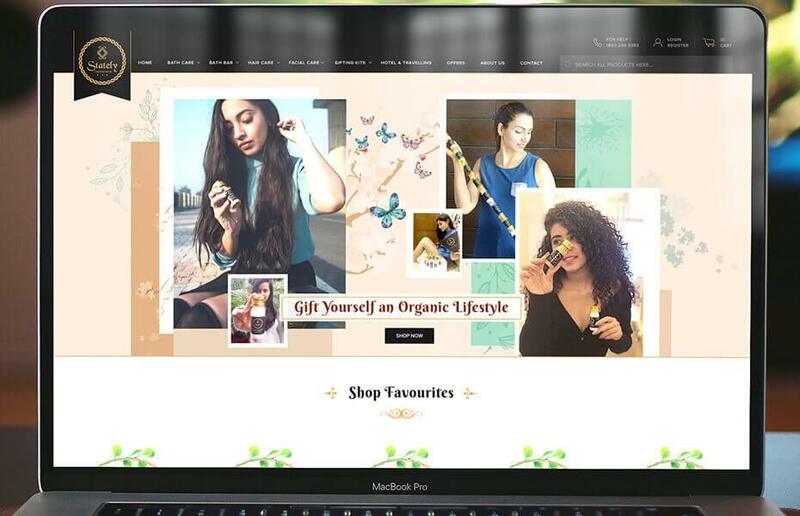 High quality service and profitable ECommerce solutions is what they deliver with winning strategies. Highly recommended! " "The best thing about VerveLogic is their endless efforts of of earning the trust of their valuable customers. Focusing on building our products with a process focused on simplicity, speed, and affordability is what makes you stand out from others." "I am very satisfied with End Point. 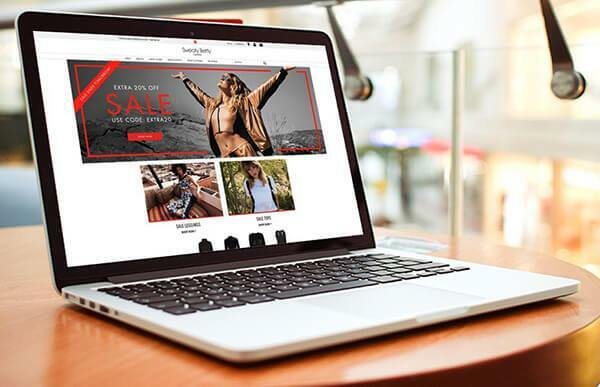 They are a fantastic company to work with"
Our ECommerce developers create user friendly websites that help to maximize the revenue of your business through online sales. 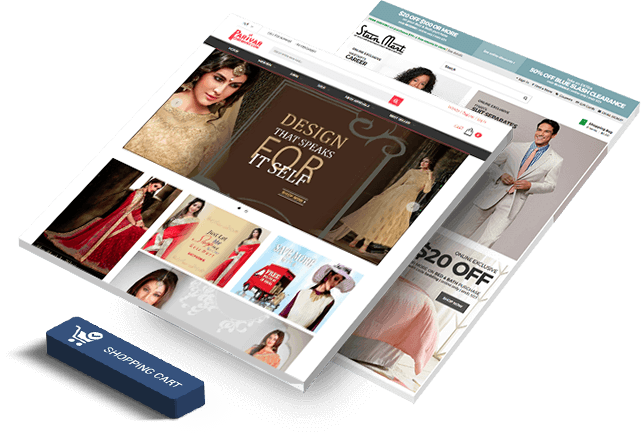 We use the latest technologies and offer finest ECommerce development services. 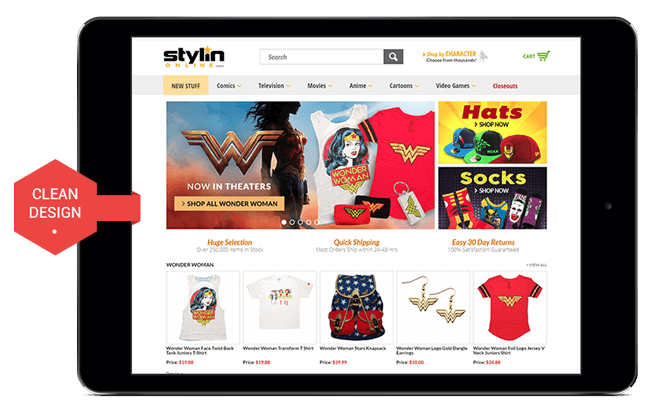 We build website on Wordpress, Magento, and Opencart platforms that enable us to serve for e-commerce purposes, news magazine and portfolio creation. 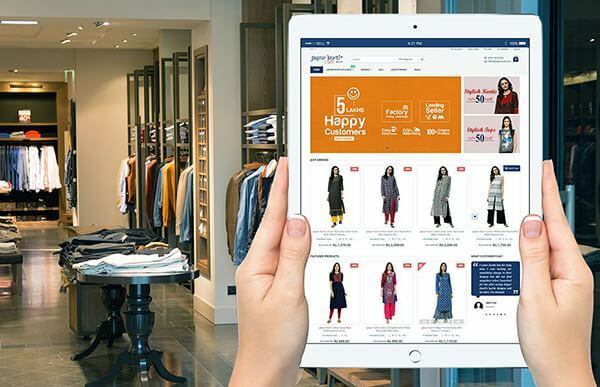 We create shopping portals accessible through various devices such as Laptops, mobiles and tablets for a great user experience and lasting engagement. We create our own layouts in accordance with the client’s requirement. Our services feature customization of various websites with advanced framework. 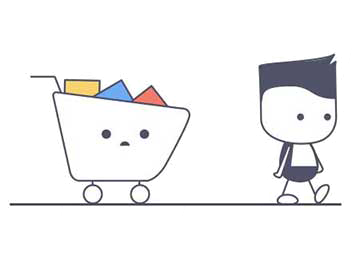 We help you track users who abandon your website & bring them back to finish the payment process because they are more likely to buy your product. 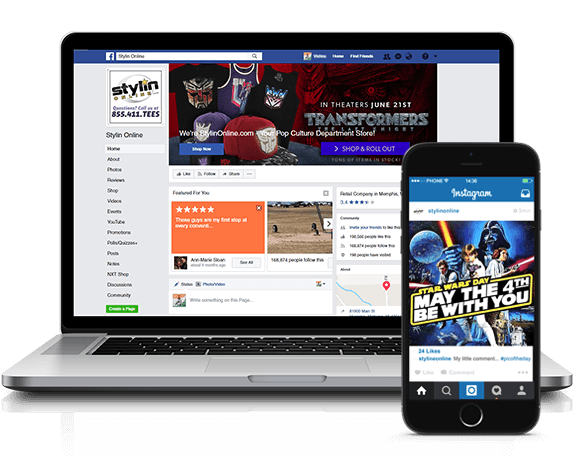 You can track for the response of your marketing advertisements over Facebook, YouTube and Twitter etc. with the help of calendar campaign. 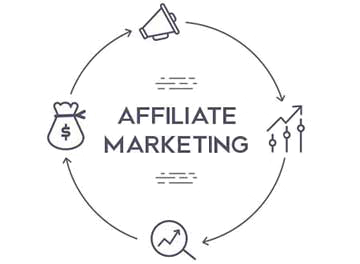 You can also deal for affiliate marketing and can track the response of the same. 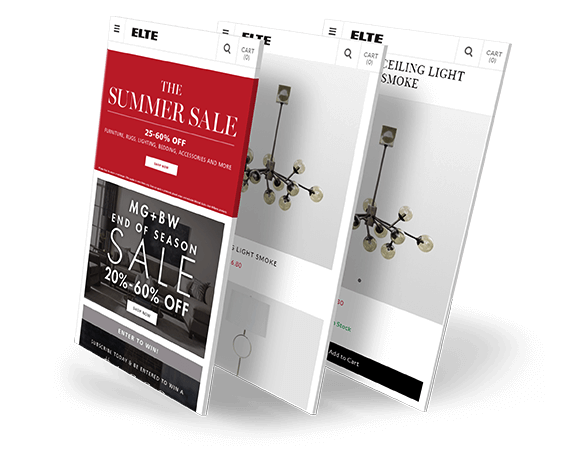 Our eCommerce solutions are effective. Multiple payment gateway support system. 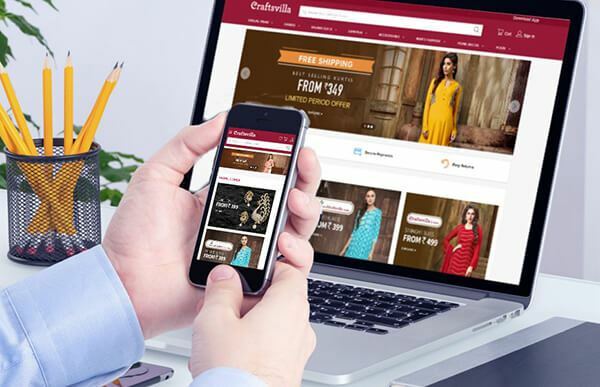 VerveLogic allows you to enhance your visitors and conversion rates by providing wide range of Ecommerce solutions. Because we make sure to deliver full capabilities of your business online, in new and innovative ways. 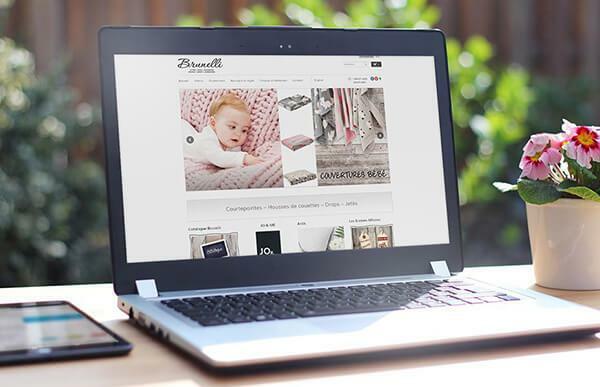 Take your online store to the higher level! We make sure to deliver the most consistent experience for our prestigious customers! We make customer messaging products connected on a single platform. 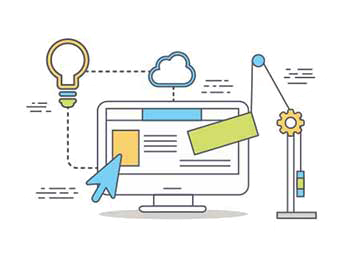 We ensure the best conversion optimization tools practice to convert most of your visitors into your valuable customers. 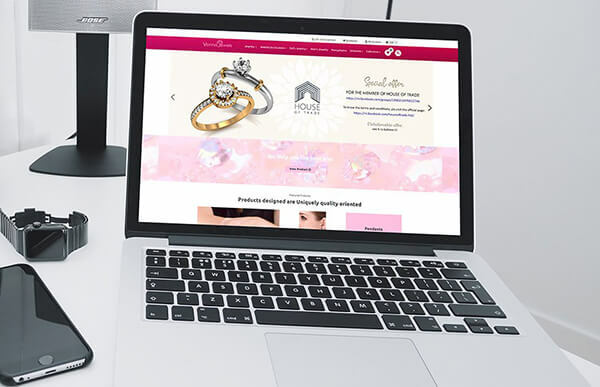 Backed by the expertise and experience of our team, we strive to serve you with “out of the Box” E-commerce solutions.You just need to discuss your business and product ideas and you can start selling online immediately with our designed and developed E-commerce Portals. 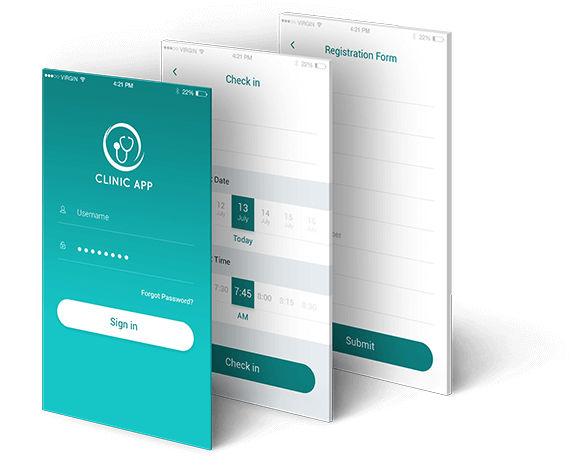 The apps created by our tech-experts help you and your customers to sell and buy respectively, just with their mobile or tablets or any other hand handled device. 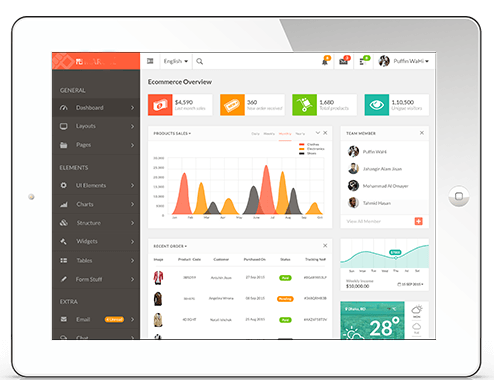 Our software solutions also assists you to keep track of your online business. The apps created by VerveLogic’s E-commerce solutions help you to keep a 24*7 follow up with your customers to earn feedback on your work. This continuous communication with customers also creates a sense of belongingness between you and your customers. 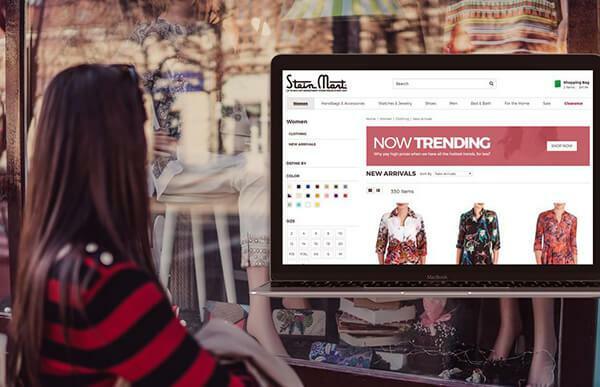 Our e-commerce solutions enable you to interact socially keeping a continuous follow up with your ultimate customers. It also helps you to modify or introduce products as per society’s demands,feedbacks and preferences. 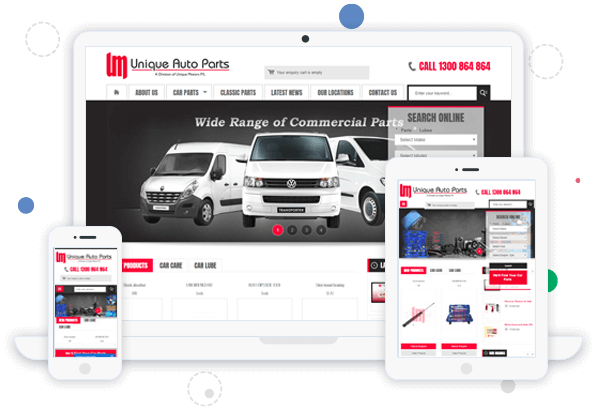 We design websites on multiple platforms including Magento, Drupal, Wordpress, Joomla, Opencart, WooCommerce etc. 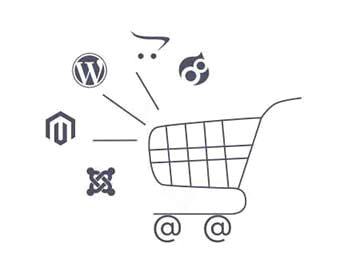 When it comes to market share, WordPress, WooCommerce, Magento, and OpenCart work best. We believe that each platform has its own pros and cons. Our financial services include authorizing direct or credit card payments processing for online retailers, e-businesses etc. 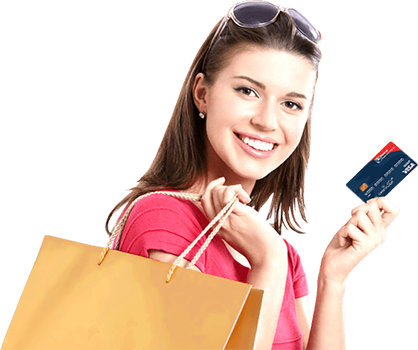 Payment gateway basically performs many tasks when a customer places order. We also screen orders for frauds. We ensure easy payment on your website for a better user experience. Users can use multiple payment modes such as PayPal/Credit Card/Debit Card/American Express. We also provide support for customer generated queries. Our services feature product quantity modifications within cart.